we will give love!!! Love through meditation! 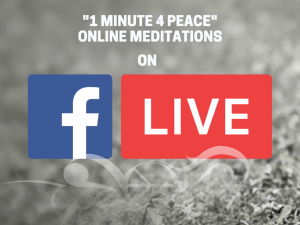 This will be the marathon of peace and love on Facebook. every hour, in English or in French. offer your love to Humanity! The FB links list will be available soon.